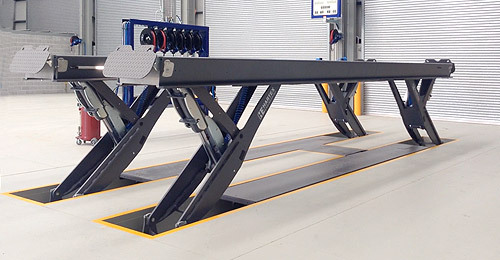 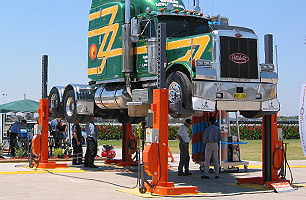 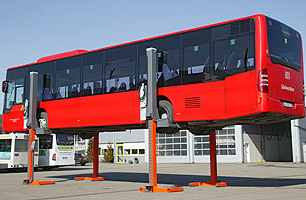 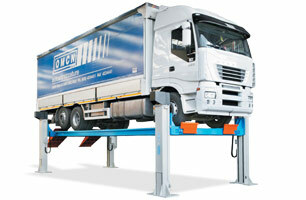 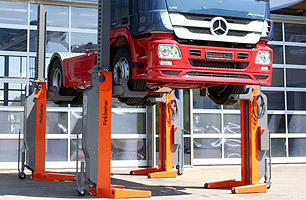 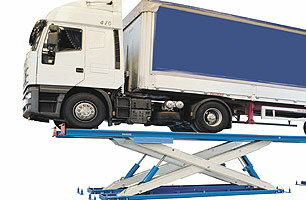 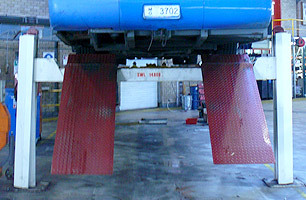 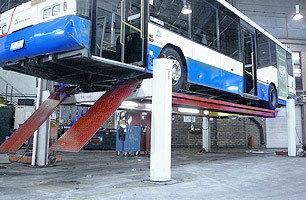 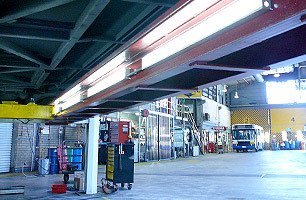 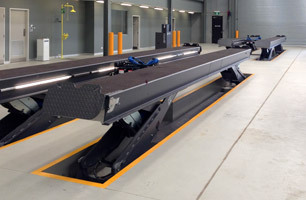 Hartex provides the largest range of 4 Post Hoists for the Truck and Bus industry throughout Australia & New Zealand. 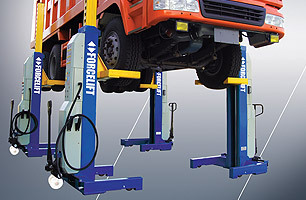 The Hartex 4- Post Hoist is available in 10 different capacities ranging from 5T to 30T. 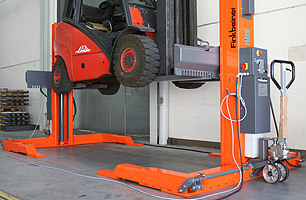 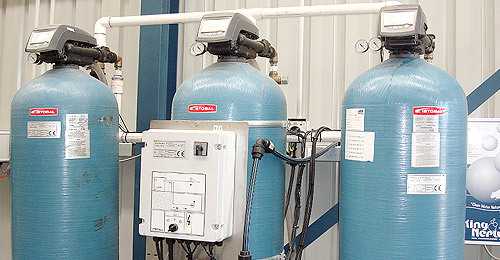 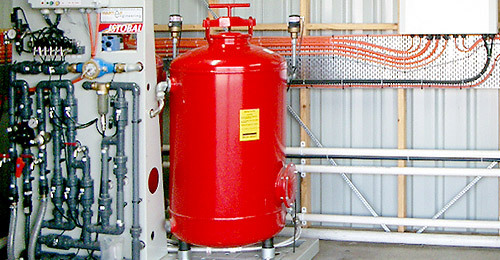 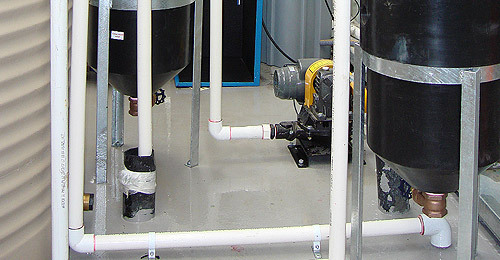 It is Electro Hydraulically operated and is ruggedly built for years of trouble free operation at minimal cost.